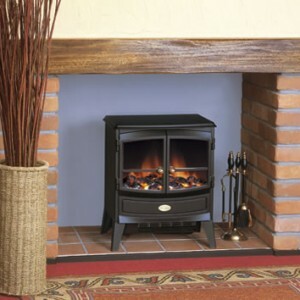 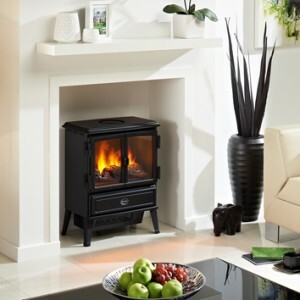 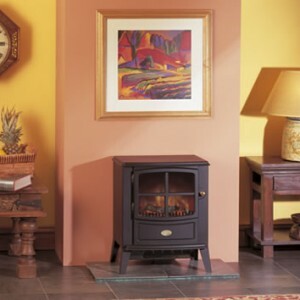 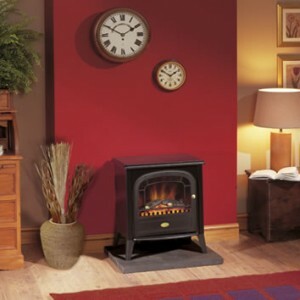 Dimplex offer an expansive range of traditional and contemporary electric fireplace and stove designs, to suit virtually every taste and every budget. 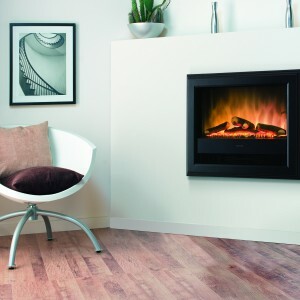 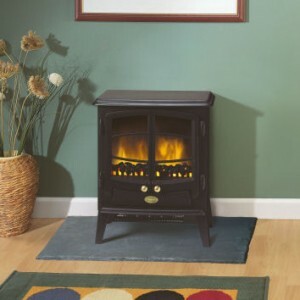 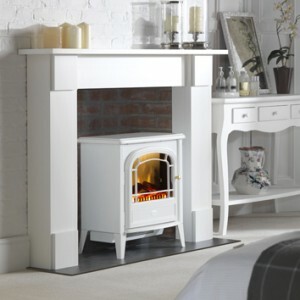 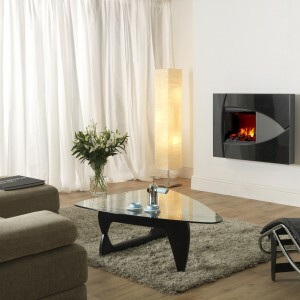 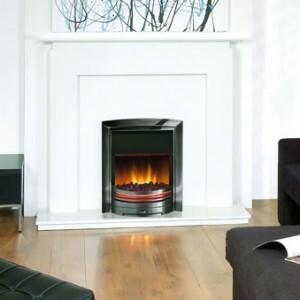 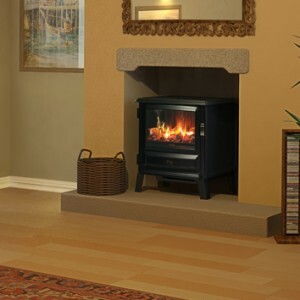 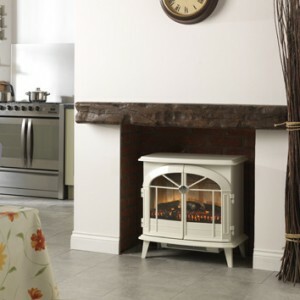 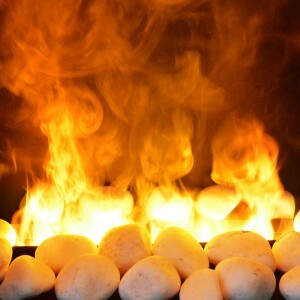 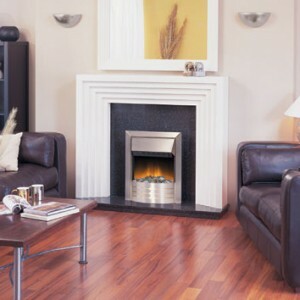 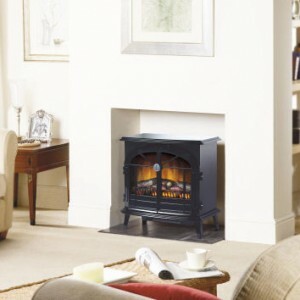 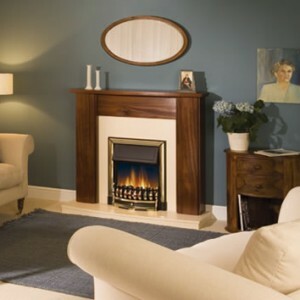 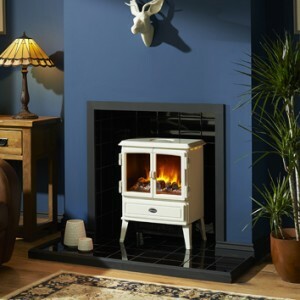 The brand’s most prominent unique feature is it’s flame technology, most notably the Opti-Myst, which creates realistic smoke effects alongside fantastic flame effects. 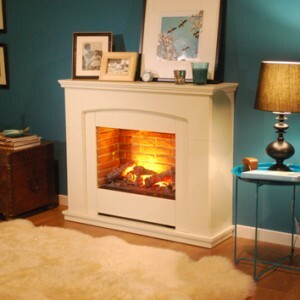 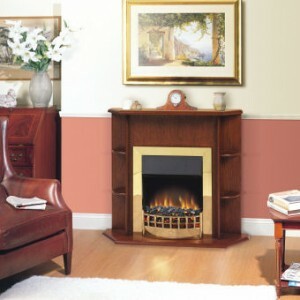 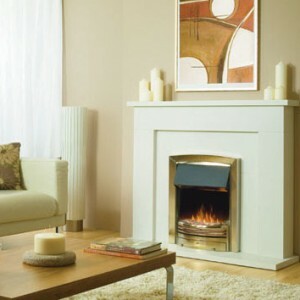 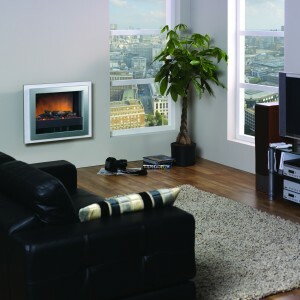 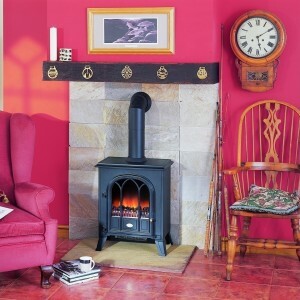 You can also rest assured when it comes to safety, as all Dimplex electric fires have been BEAB approved.